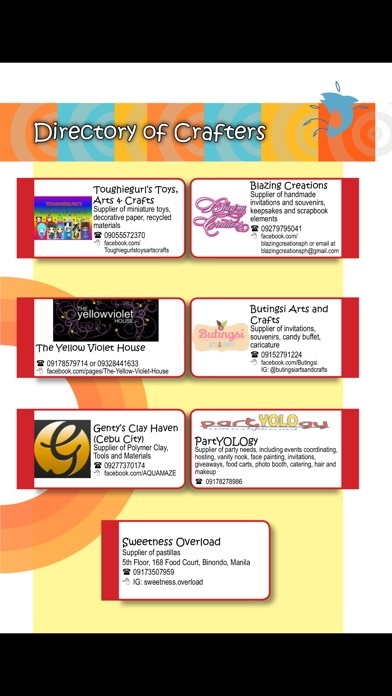 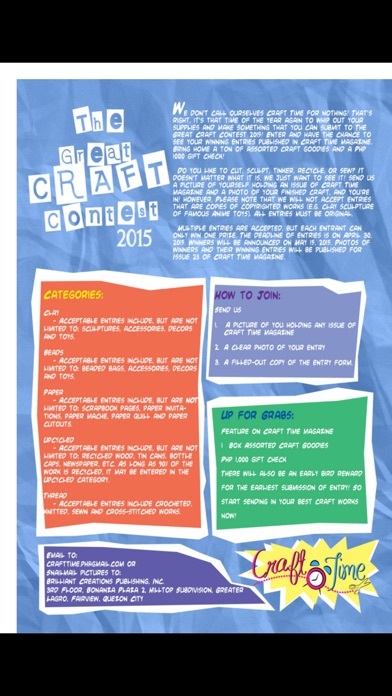 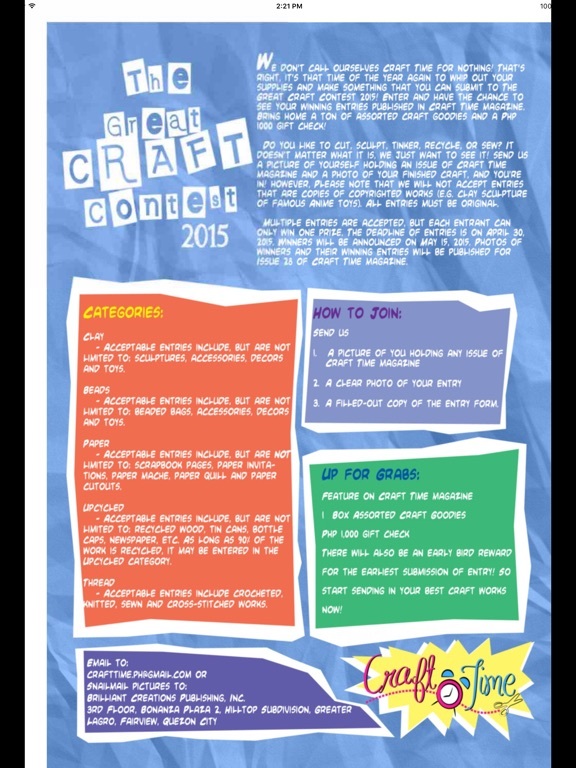 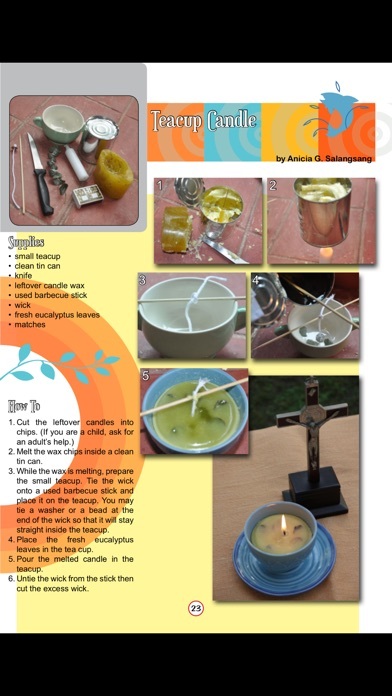 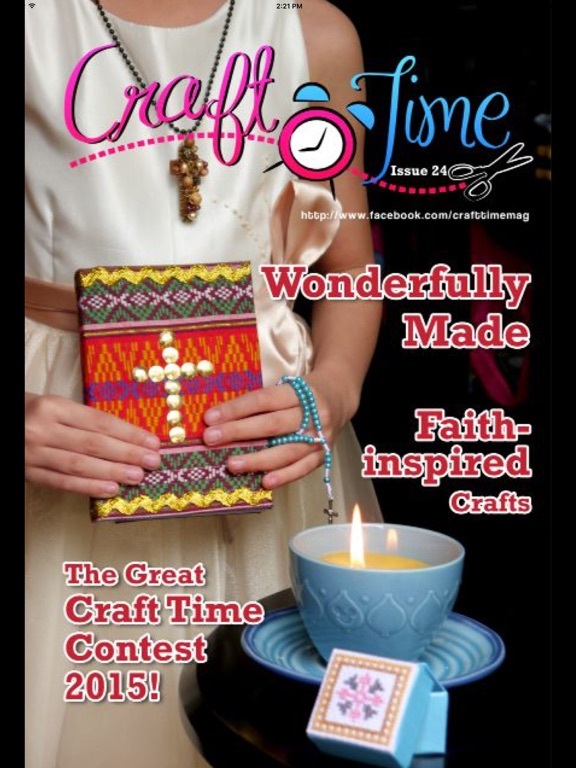 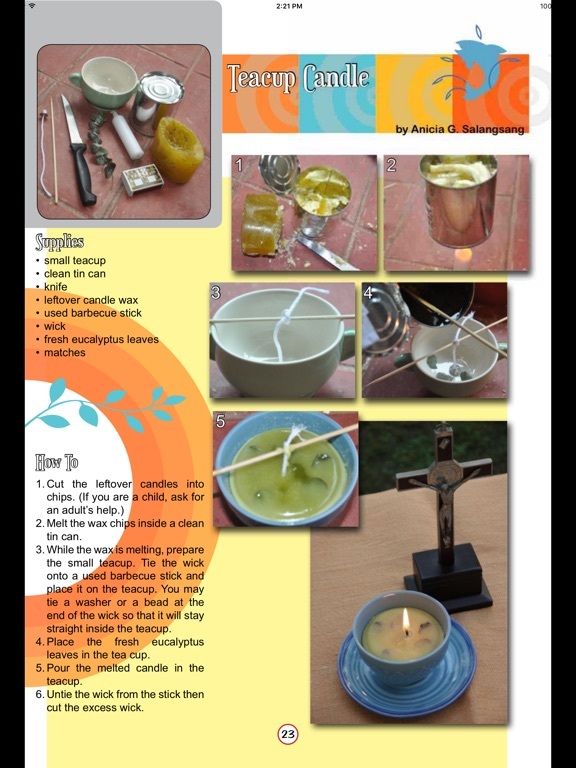 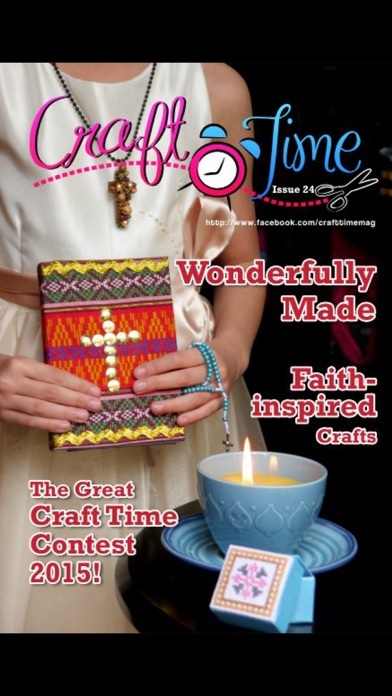 Craft Time is a craft magazine that teaches children and young adults creative expression through crafts. 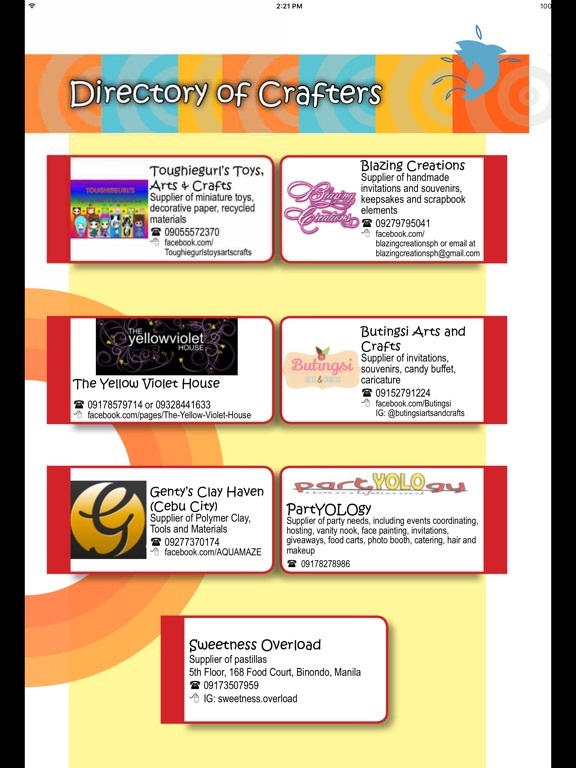 It gives detailed, step-by-step instructions on how to go about each project and which materials should be used. 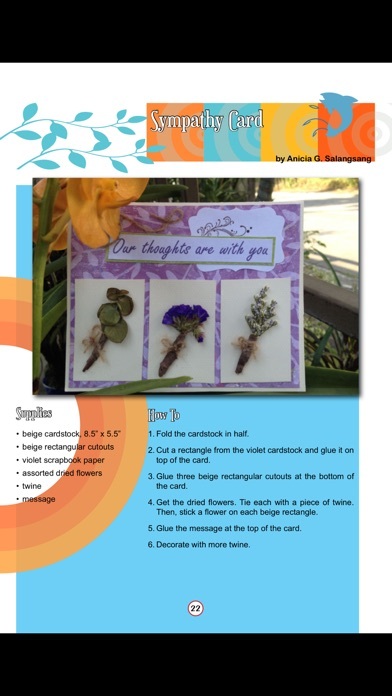 It also provides a lot of tips on reusing and upcycling materials to create new and beautiful handmade items.